To say that the iPad Pro is a marvel of engineering is an obvious understatement. It’s a fine masterpiece, the Sistine Chapel of the tablet world. It’s what Michelangelo would have used to create the fantastic artwork on the chapel’s ceiling. And he would’ve wanted the Compass Pro to be the easel upon which the iPad Pro sits on. 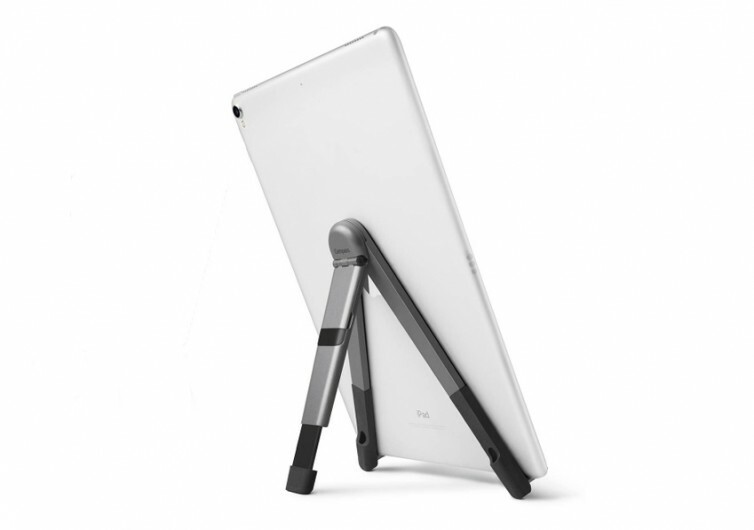 Taking on the classic design of an artist’s easel, the Compass Pro turns your iPad Pro into a digital canvas, allowing you to be as creative as you can possibly push yourself. 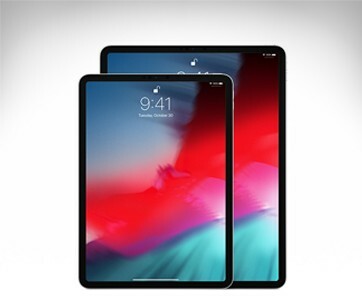 It’s an all-metal contraption, designed specifically to neatly hold the weight of even the mightiest and largest of iPad Pros, the 12.9. 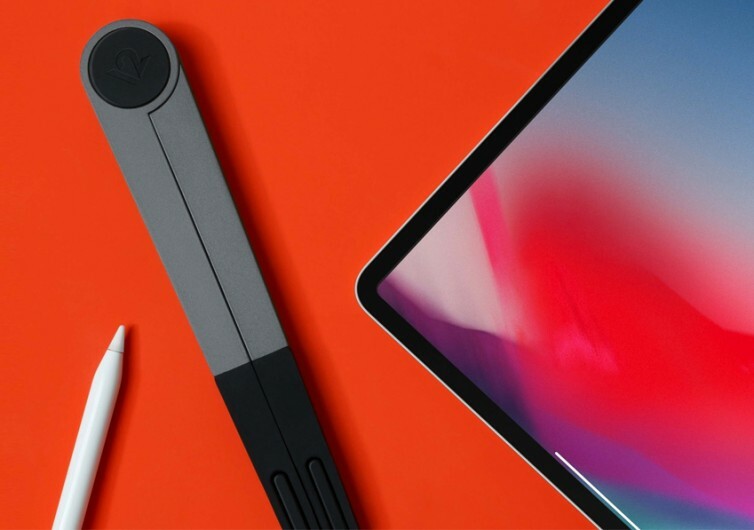 You’ll never worry about the stability and durability of the gadget as it’s built and tested to last a lot longer than your Apple tablet. 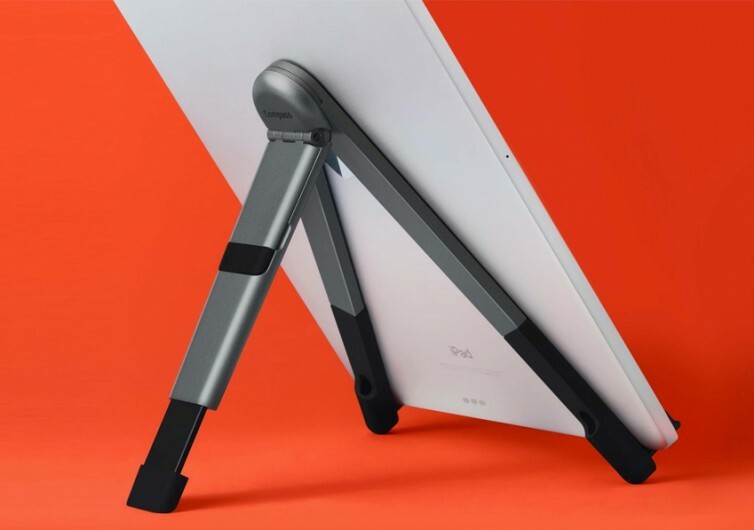 And while it is made of premium quality solid steel, it still manages to incorporate soft yet durable silicone materials in just the right places to help you retain the elegant finish of your iPad. And yes, it doesn’t only work on the Pro. Even Minis can sit elegantly and comfortably in this metal tablet easel. 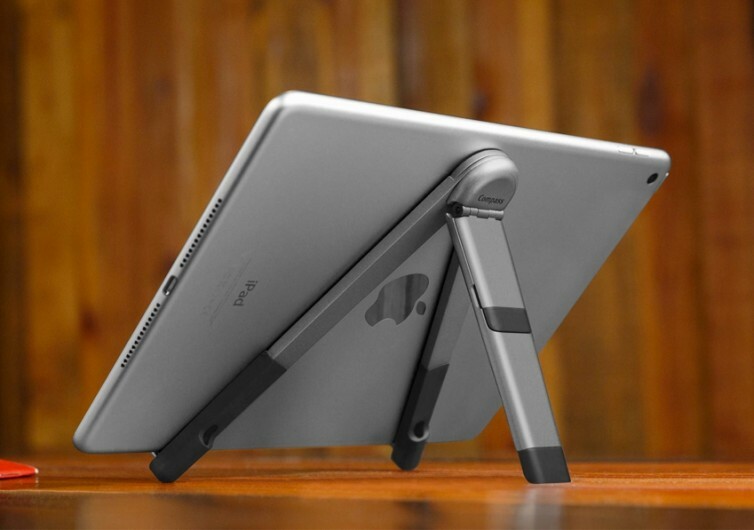 The angle of this iPad Pro accessory can be adjusted to three different positions to accommodate a variety of needs. 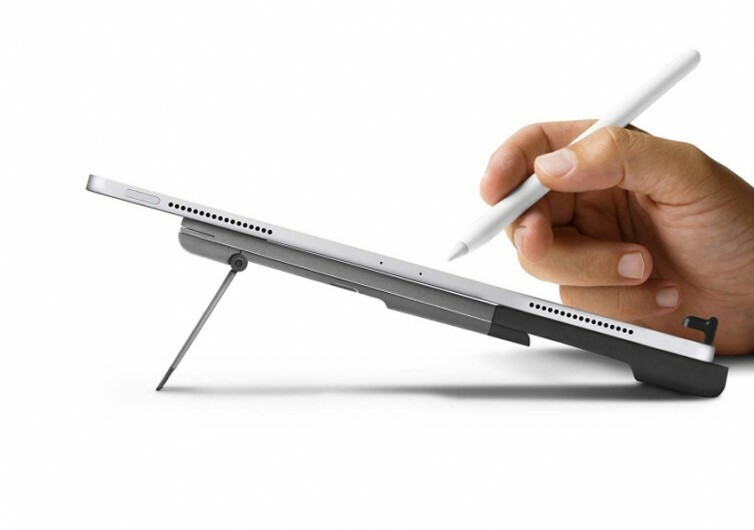 Prop it standing almost upright and you’ve got the full view of your tablet’s retina display while also gaining full access to all of its features. 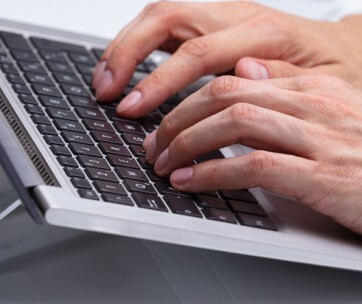 Adjust the secondary leg yet again and it becomes a typing stand, perfect for people who love to scribble on their screens. It provides you with just the right angle to never cause pain on your wrist. 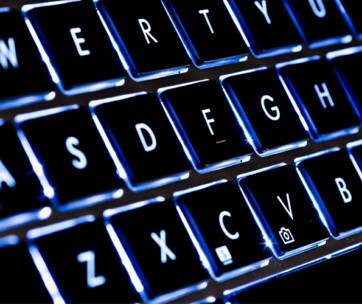 Fold the leg completely and you can easily slip the whole contraption into your regular or laptop bag. It does have a simple design, but it’s very thoughtful indeed.